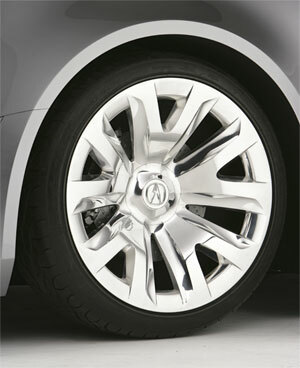 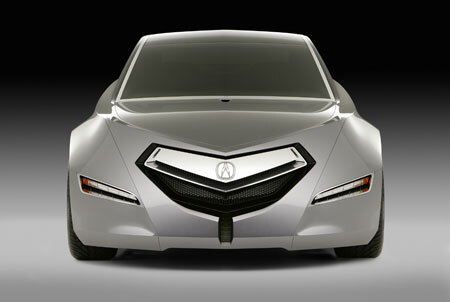 Acura’s designers seem to have been going the opposite way of Bangleification – while everyone else are going for complicated surfaces, Acura have taken a few pages out of the Skoda design manual – the new Acura Advanced Sedan Concept looks like it’s made out of a few pieces of sheet metal welded together. 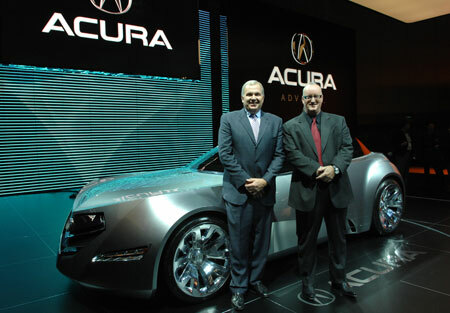 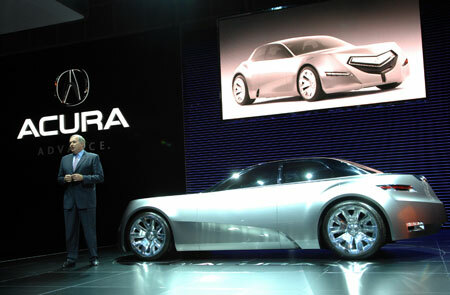 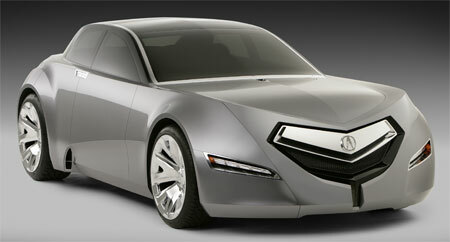 According to Dave Merek, head of Acura’s new Advanced Design Studio in Los Angeles, the primary purpose of this concept was to produce a car which would look like an ultra luxurious sedan two generations ahead of current design languages. 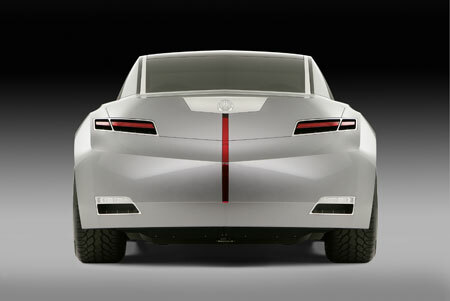 Merek and his team’s interpretation results in a sporty looking car that’s low in stance yet has a pretty high ceiling line, presumably to allow for greater interior room, with pronounced wheel arches that contain huge 22 inch wheels at the front and 23 inch wheels at the rear, and futuristic jewel-like headlamps and taillamps. 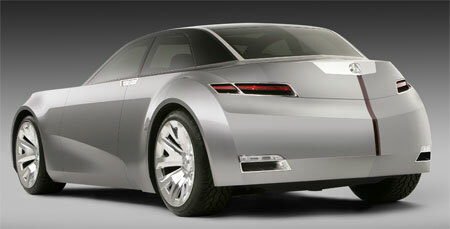 Next Post: 2009 Audi A1 production at Brussels?